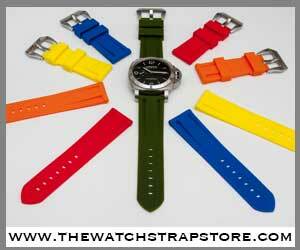 Time to put a smile on Panerai fanatics around the world. 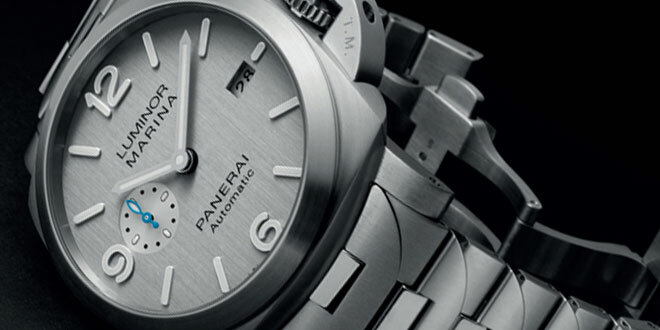 New models are about to be announced at the upcoming “Dive Into Time” event in Florence May 18th – 21st. 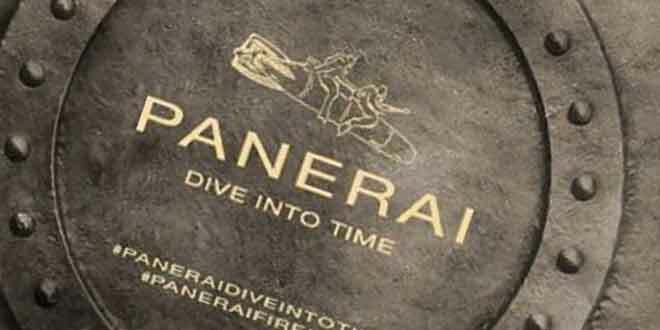 As the name eludes to, Panerai is inviting everyone attending a chance to dive into the history of the Florentine brand as well presenting the future of the cult brand. The exhibit will be held in the crypt of the former Basilica of San Pancrazio, home of the Marino Marini Mueseum in the center of Florence. The underground vault, symbolic for it’s ability to recount historic layers and various periods of Florence. 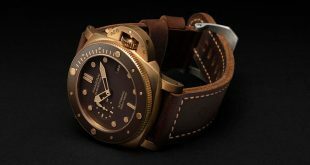 lends itself perfectly to the Panerai brand. The exhibition will host a previously unseen collection of creations from the different periods of the Florentine brand. It will include all of the first instruments that were created for the Royal Navy at the start of the last century. 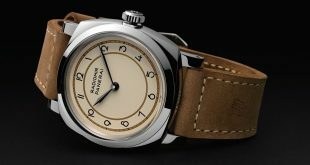 Of course the exhibit will feature iconic watches from the 1930’s to the 1950’s as well as models created during the Richemont era. 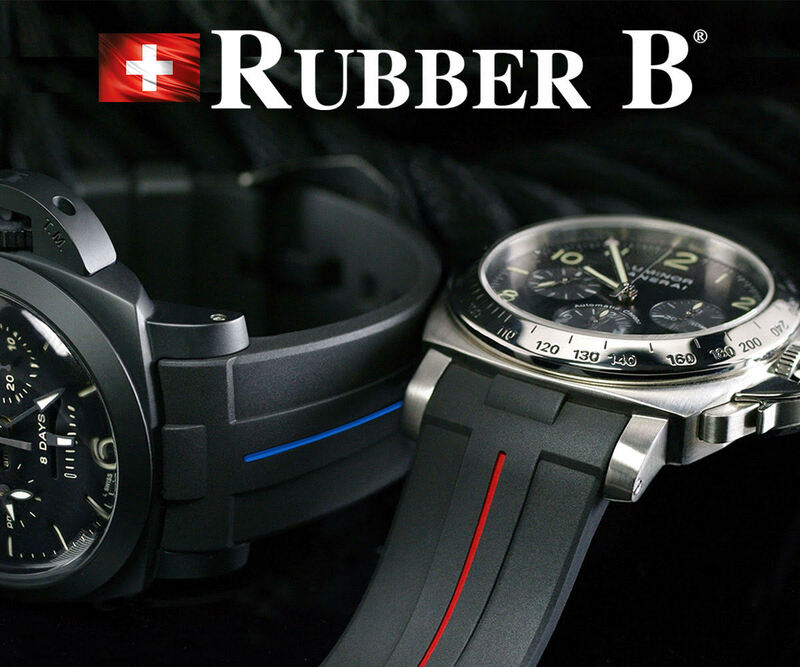 Although the history of the brand always holds a place in our hearts, it’s the new models that are going to be announced is what I will be waiting patiently for. 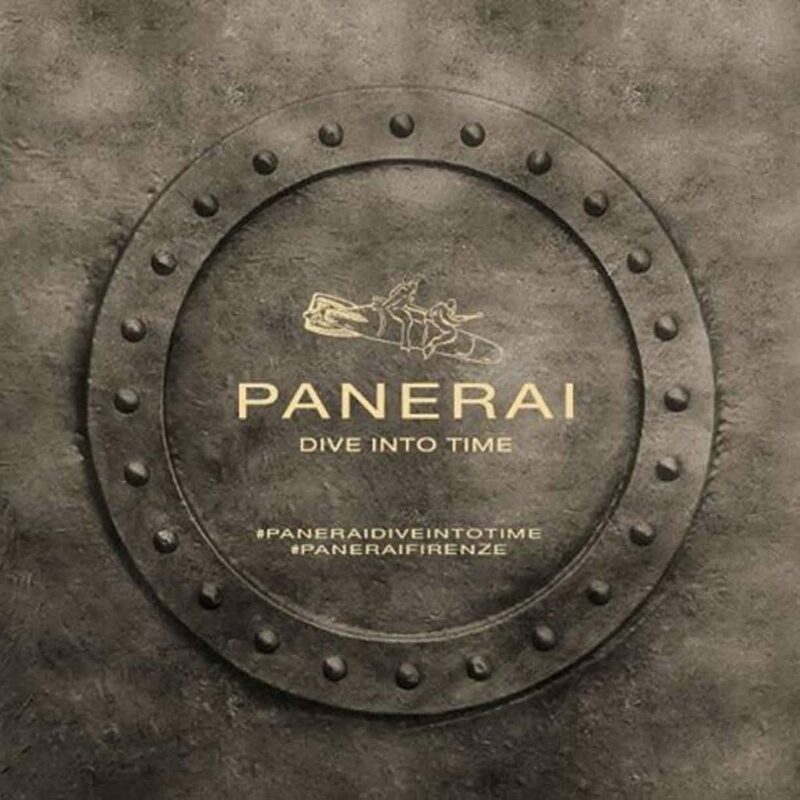 With the release of the Panerai PAM600 Minute Repeater, Officine Panerai has shown a dedication to creating a new movements featuring with amazing complications. 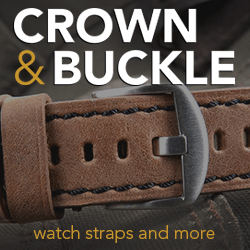 If this a taste of the brands future, then I am going to be really happy with the releases. One would have to believe that an event that is setup so masterfully will have some interesting surprises in the mix. 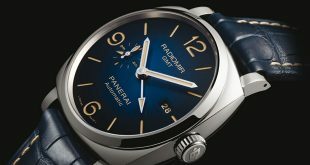 Stay tuned and check back on the 18th to see what type of novelties Panerai has released for us to discuss.